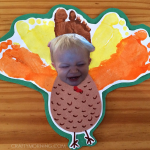 We had tons of fun doing this craft! It is a penguin goldfish counting activity for preschoolers or young children. We only chose to go up to number 5 but you could definitely do 10! 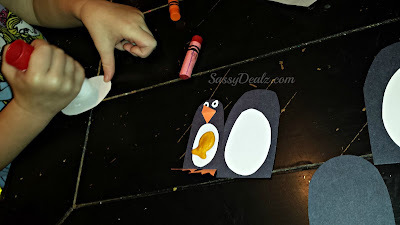 First start by cutting out the penguins body and gluing a white oval to their bellies. You want to make each penguin big enough to fit the actual goldfish crackers on their white bellies. 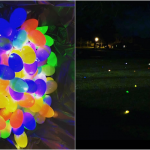 As you can see it goes from small to large sizes. 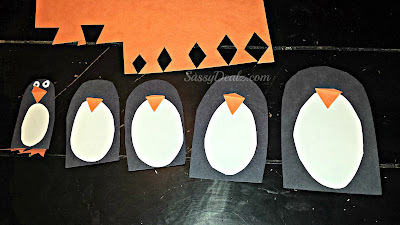 Cut diamonds out of orange construction paper and fold them in half making their cute little beaks. 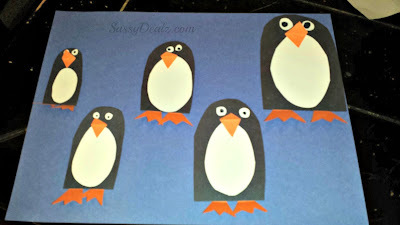 Cut out circles for the eyes and glue them on. Add a dot of black to each one. 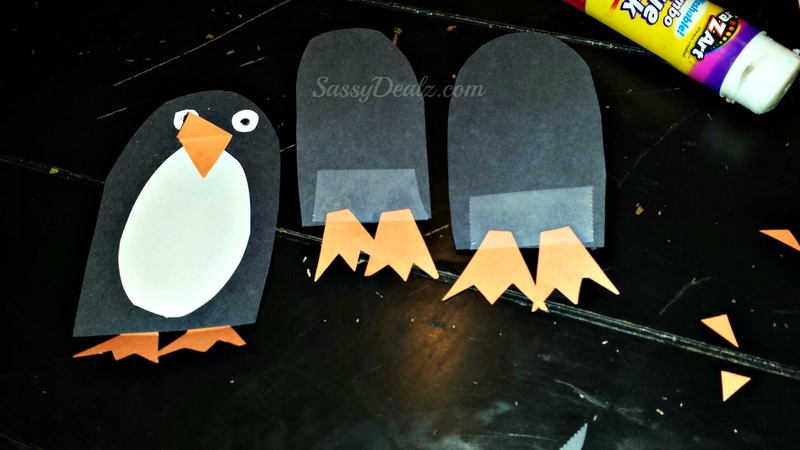 Cut out two orange feet for each penguin and tape them to the back. I did this because then you can fold them up and it’s more of a 3D look. 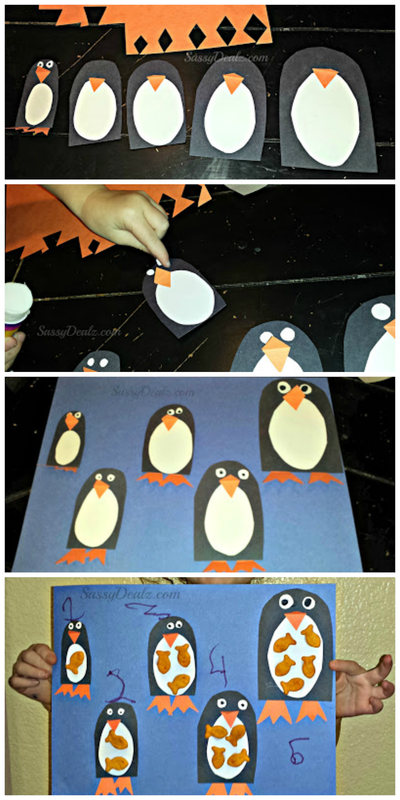 Glue all the penguins from smallest to biggest on a sheet of construction paper. 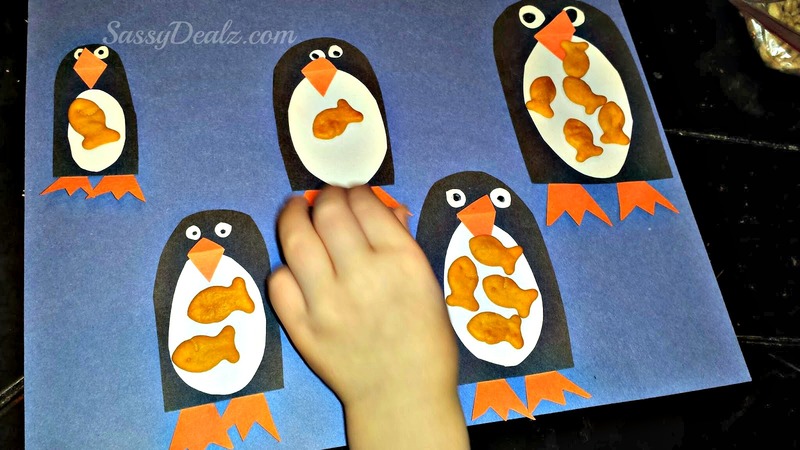 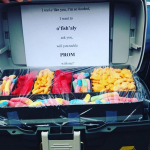 Get out your goldfish and have the kiddos count how many fish can fit in each penguin. 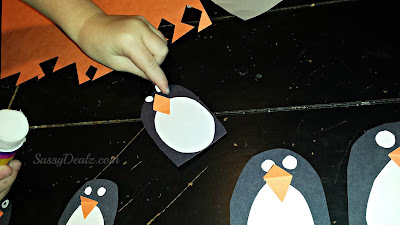 You can either glue them on or just have them write the numbers above/below the penguin and then eat them! 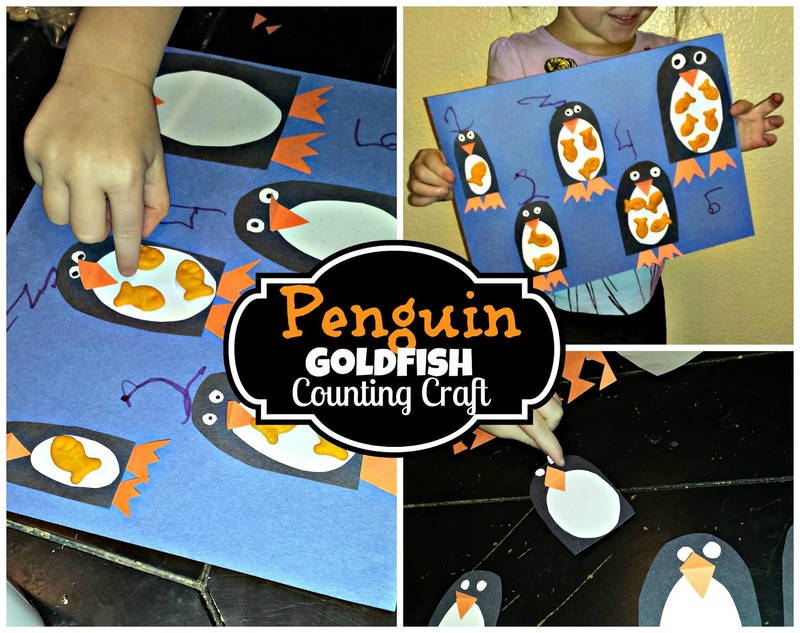 My little friend had a blast counting and gluing. 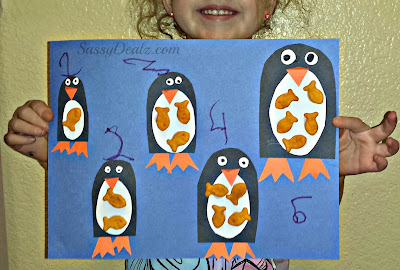 She also had the giggles when I told her the penguins were eating the goldfish! 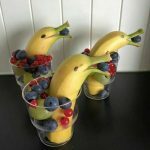 :) Have fun! 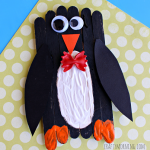 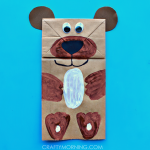 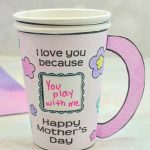 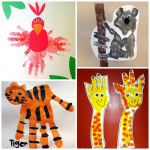 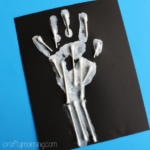 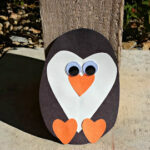 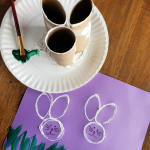 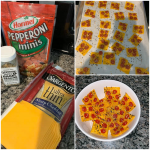 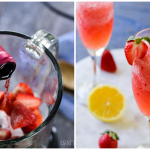 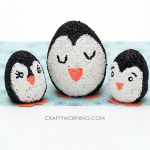 If you liked this one, check out my other kids crafts!